"Through a Child’s Eyes" - Growing Up in Sauk County, 1870-1920,is a condensed look at a pivotal half-century of local history. It attempts to impart to the visitor (in an interesting, logical, and concise manner) fifty years of history as experienced by the county’s youngest residents. 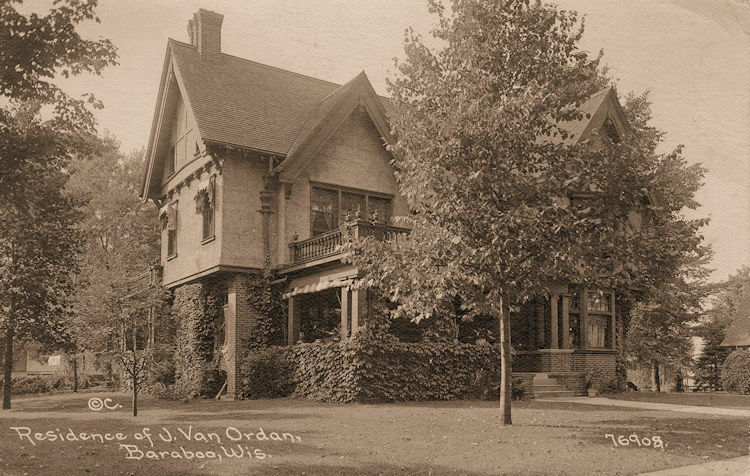 In 2015, the Van Orden mansion celebrated its 110th birthday. The stylish and beautiful home of Jacob and Martha Van Orden was completed in 1904 during the rein of King Edward VII of Great Britain. 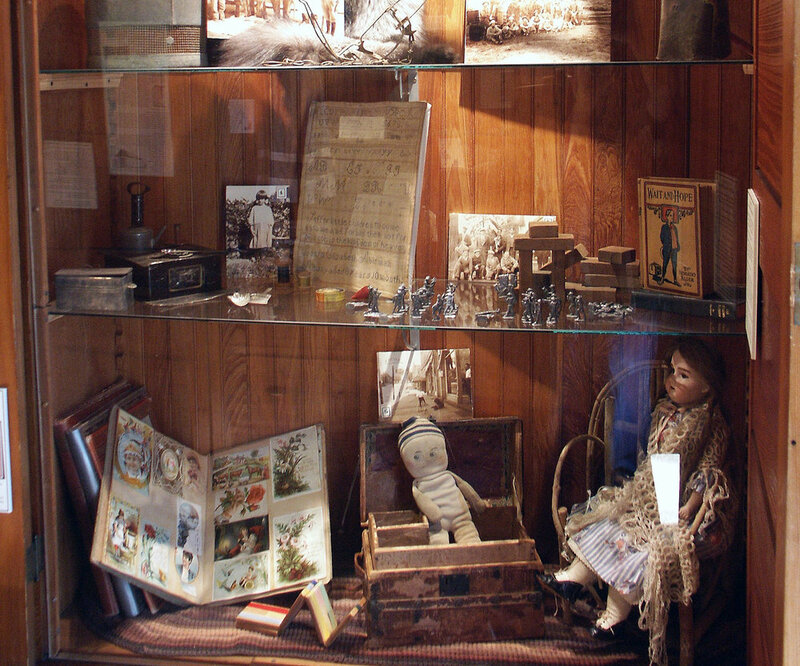 The Edwardian Era room showcases life in Sauk County during the Edwardian Era, which was more commonly known as the Progressive Era in the United States.